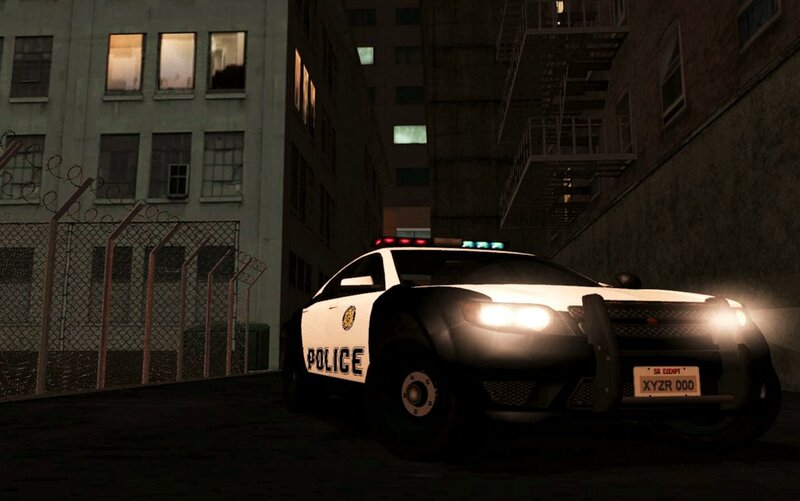 Judy`s San Andreas: Cheval Fugitive PPV "LVPD"
Nice Car! :D will it be available to download? Maybe I will release it if many people want it.